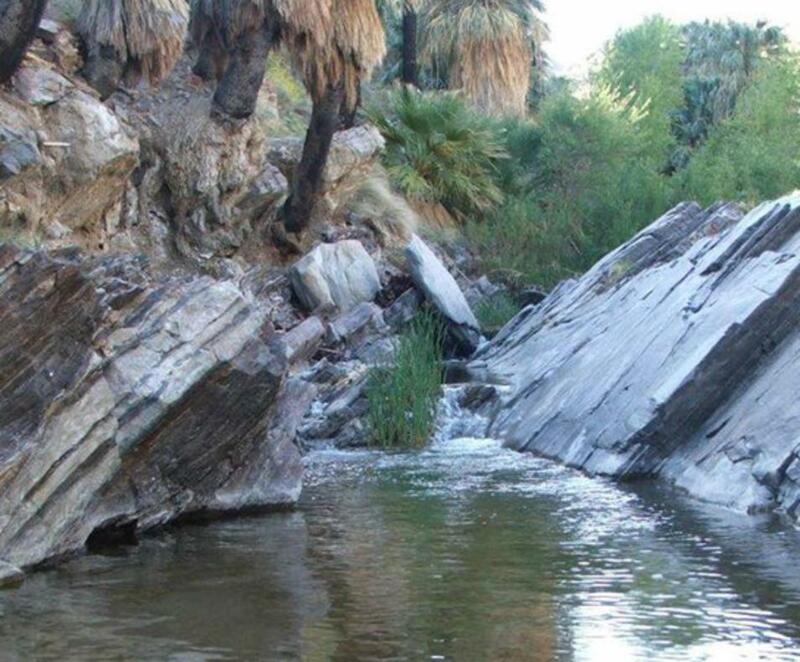 Indian Canyons in Palm Springs consists of Palm Canyon, Andreas Canyon and Murray Canyon. 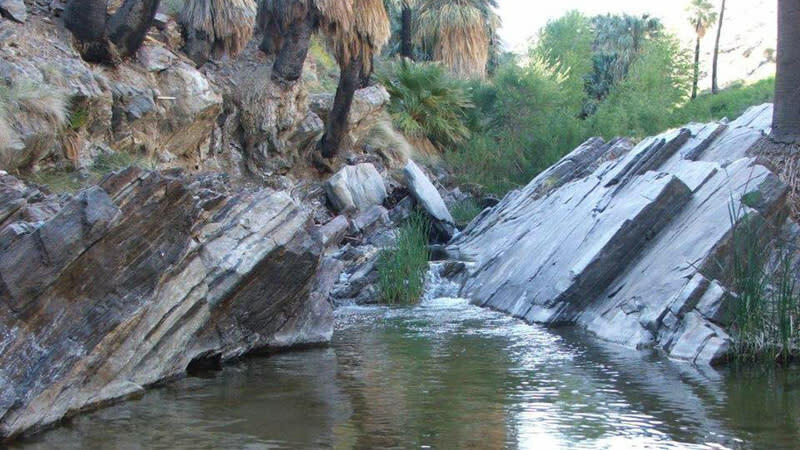 Palm Canyon offers hikers a moderately graded foot path that leads down to a stream perfect for picnicking. Be sure to visit the Trading Post for hiking maps, refreshments and souvenirs. Andreas Canyon offers a more serene, scenic route perfect for photography and bird watching. Murray Canyon is an easy to moderate hike boasting abundant wildlife encounters and is less visited, so tends to be more secluded. Indian Canyons is open daily from October through June and weekends only July through September. Guest Hours: Summer hours through September 30: Fri-Sun 8 a.m. to 5 p.m.